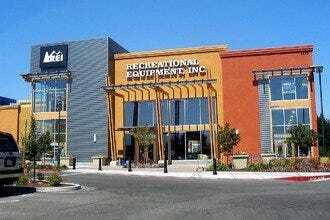 On the way to Los Angeles, this mall is a bit farther from Oxnard and Ventura than some other shopping venues but is a worthwhile destination nevertheless. 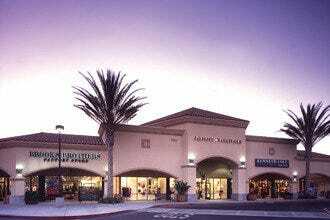 Offering more than a million square feet of retail space, The Oaks has as its anchors Macy's, Nordstrom and JCPenney. 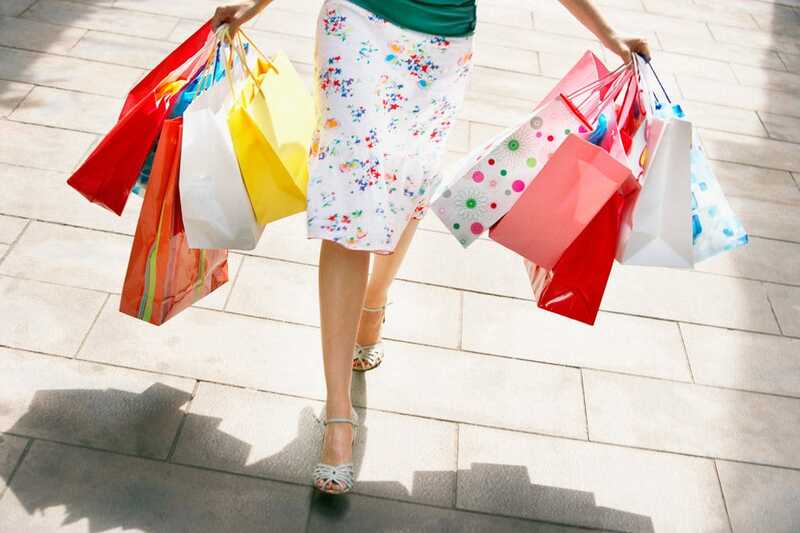 In addition, you'll find Williams-Sonoma, Pottery Barn, Ann Taylor, Banana Republic, and the like. There are several sitting areas and friendly concierge services as well as outdoor and indoor spaces. With a food court, upscale dining, specialty stores and even a one of a kind Muvico movie theater, The Oaks is a mall that can be enjoyed morning to night. 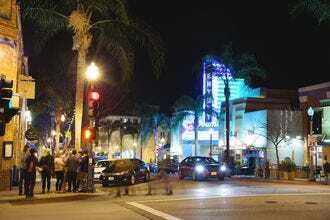 Ventura's Best Shopping: "Don't forget to take advantage of the outdoor shops and exclusive Muvico movie theater!" Best for Ventura's Best Shopping Because: Not only does The Oaks home to several favorite stores, but it is well kept with several amenities.